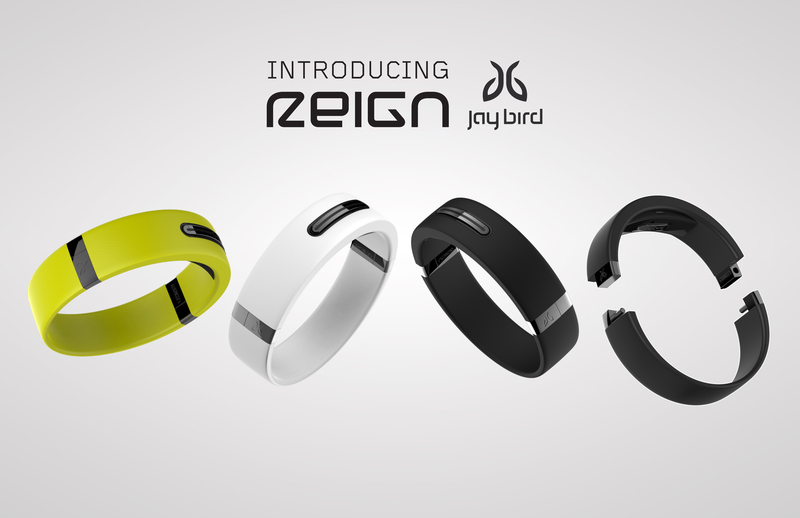 Bluetooth and sport headset company JayBird is venturing a little outside of its comfort zone with the new JayBird Reign fitness tracking wristband, a device unveiled earlier this week at CES 2014. The JayBird Reign goes beyond most existing devices like those from Fitbit, Withings, and Jawbone, tracking different types of fitness differently instead of just lumping them all in together. There’s also a little bit of intuitive prognostication built into the Reign; JayBird says that it can actually recognize when your body is ready to get active, even if you can’t. It can then prompt you to get up and get moving even when you might not feel like it, to help you make the most of those times your body is ready to go for the most possible return on your workout investment. Conversely, it also tells you when you need more rest thanks to built-in sleep tracking. The sleep tracking not only tells you when you’re sleeping heavily and when you’re sleeping light, like many other trackers, but also provides advice about how much sleep you should get the next night in order to feel as rested as is possible. The Reign uses Bluetooth to communicate data with a companion app for iOS and Android, and should be available sometime this spring for $199. That’s pricier than many entry-level fitness trackers on the market, but Jaybird is hoping people are willing to pay more for a device that automatically recognizes what kind of sport or activity you’re doing and switches its tracking rhythm accordingly. It’s also light and comfortable with a highly flexible band, an a simple LED notification light for communicating basic info. Few device categories are growing faster than the health and fitness tracking gizmo market, and an increasingly crowded space means more companies competing for the same pool of potential buyers. At least JayBird hasn’t just thrown its brand on something that simply matches what’s already out there, but we’ll still have to wait and see what kind of tolerance consumer demand has for a growing number of suppliers.